Members of the National Park Service Submerged Resources Center were introduced to young Landon while he was at World War II Valor in the Pacific National Monument earlier this month. 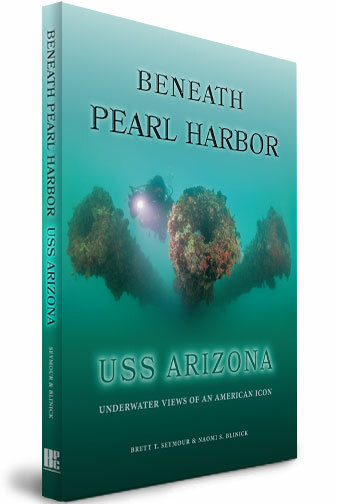 Landon's journey to meet his hero, Donald G. Stratton, began with the PBS show "Into the Arizona" and book "Beneath Pearl Harbor" - both created by the SRC and partners to highlight the legacy and National Park Service stewardship of the WWII battleship. 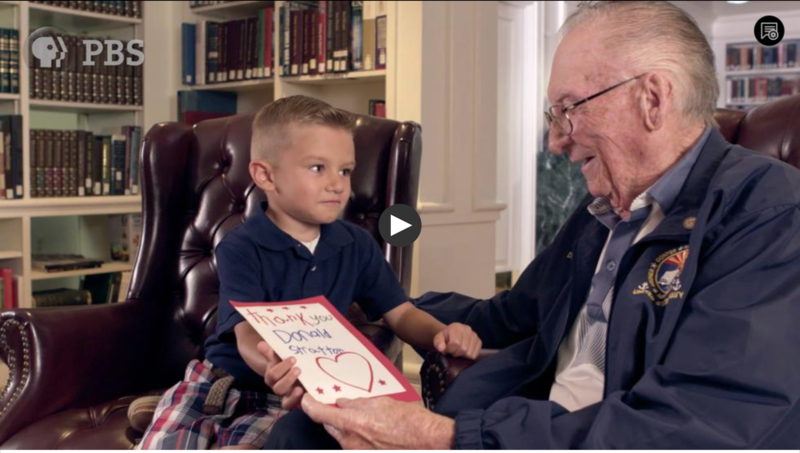 CLICK BELOW to watch the short video about Landon's journey. Experience USS Arizona as never before in this collection of images and essays that bring the fallen World War II battleship to life. 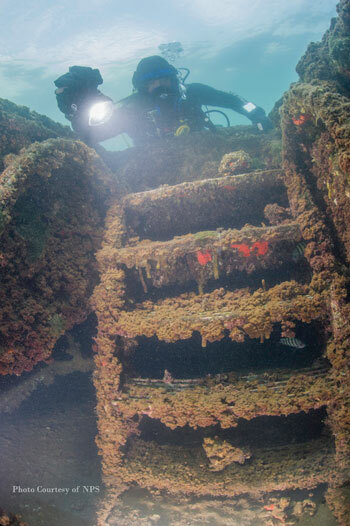 Explore the submerged ship, its artifacts and history underwater with individuals who have a tangible and passionate connection to the ship - National Park Service divers. - Gary Cummins, First Superintendent, USS Arizona Memorial.